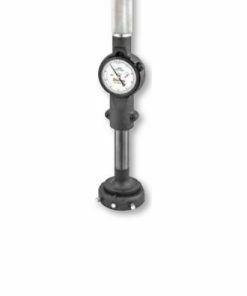 Dial bore gages are special tools that are designed to accurately measure the internal diameters of pipes, cylinders, and holes. 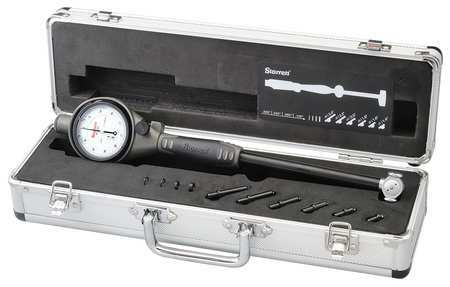 It is a common practice for users to use dial bore gages with micrometers. What’s more, dial bore gages are calibrated in .001 inch or .0001 inch. 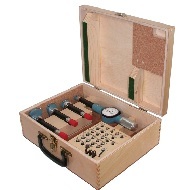 The basic construction of dial bore gage includes a measuring sled (at the base) and a shaft (at the top, with a dial indicator). 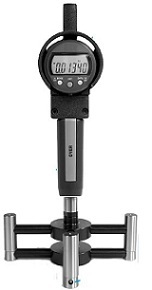 If you need accurate readings on roundness, wear or size, dial bore gages are must-have instruments. 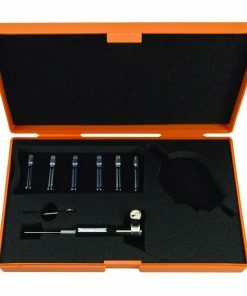 If you are looking for a trusted retailer that carries a comprehensive range of precision measurement instruments, including dial bore gages, look no further than Willrich Precision Instrument. Our company was founded in 1971 and we have been in the gaging, inspection, and metrology industry for nearly five decades. 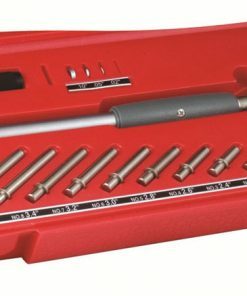 Our online store is stocked with high quality metrology products that suit any shop floor or industrial environment. 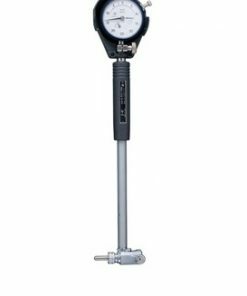 Whether you are looking for Dorsey Metrology Dial Bore Gages or Browne & Sharpe Standard Dial Bore Gages, you can find all the products you need from our wonderful Dial Bore Gage range. What’s more, our products are priced very competitively to offer you greater savings when you shop with us.